We continue to stock Laboratory made Bacteriostatic Water and Bacteriostatic Sodium Chloride in multiple dose Vials of various sizes. 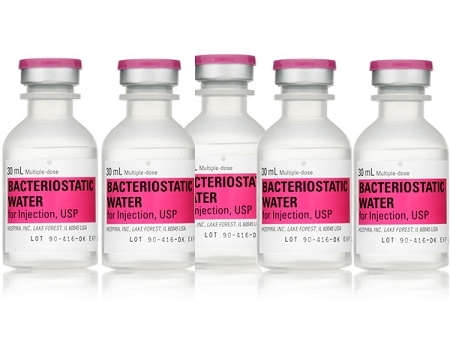 Please note due to the shortage in real Hospira Bacteriostatic Water the market is sadly flooded with fakes. Please be very careful when buying any Bacteriostatic Water at the moment. We have been trading for over 10 years and only every supply genuine products.